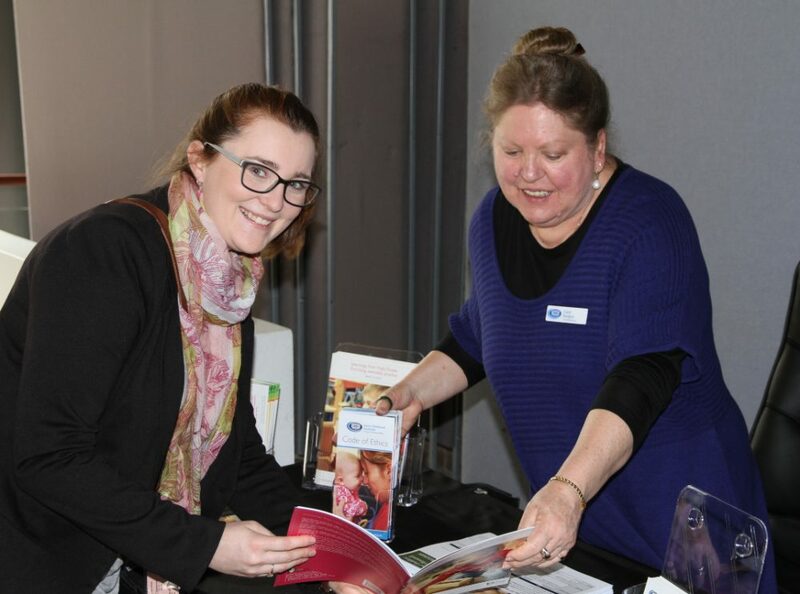 The CCSA Rural and Remote Forum 2019, 28th Feb to 1st March, will provide an opportunity for early childhood education and care services operating in rural and remote areas to have a voice. Early childhood services in rural and remote areas are critical to their communities, and it is vital that the programmes offered are fit for purpose and reflect the needs and expectations of those communities. The forum will bring together all early childhood service types to hear from sector experts and leading academics about the latest research into early childhood education in a rural and remote setting. There will also be a networking opportunity at an open forum to share experiences, knowledge and approaches to providing early education in rural and remote locations. Over two days including a gala dinner event with Speaker Mem Fox (Author) and private twilight tour of the Dubbo Zoo. We encourage any early childhood services and others who operate in a rural or remote part of Australia; including Centre Directors, Managers, Committee Members, and Approved Providers to attend the forum. The CCSA Forum is supported by industry leaders; ECA, SNAICC, Royal Far West and Early Start: University of Wollongong. The Rural and Remote Forum is sponsored by NSW Government. This entry was posted in Uncategorized by Early Childhood Australia NSW. Bookmark the permalink.